With trips to Vava’u, Tonga having increased dramatically over the past few years, HumpbackSwims.com is offering a really cool incentive for you to bring a group. If you put together a group of seven people — plus yourself — for a trip in either 2019 or 2020, you get to dive for free and even earn a 10 percent commission. Trips range from five or eight days, with costs starting at US$3300/~2910 Euros excluding airfare. 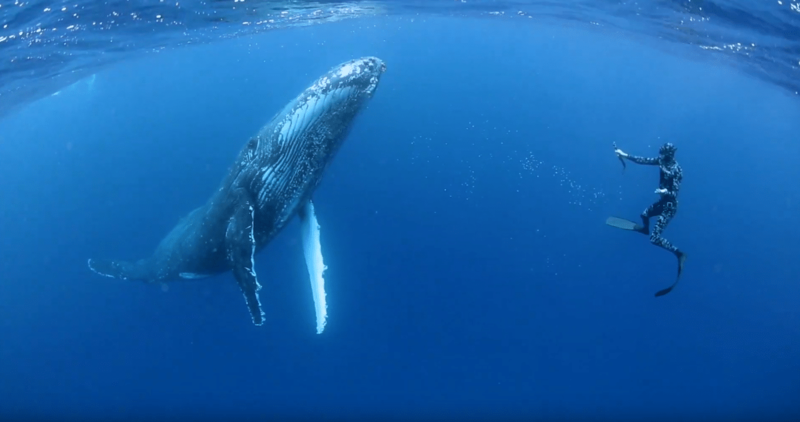 For more info, check out the HumpbackSwims.com website or watch the video below.